This year Bits & Pretzels is using NetworkTables to make sure you are seated with the right people: choose your own seat! 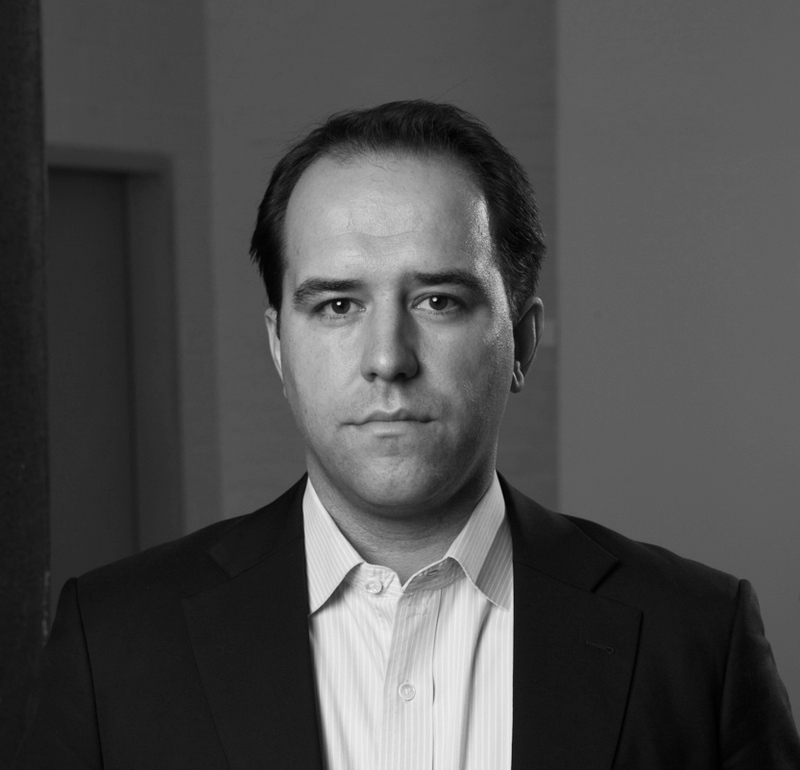 General Partner at Ventech S.A.
CEO & Founder / President at GR�N Software AG / BITMI e.V. CEO & Chairman at ad pepper media International N.V. Founder & Managing Director at Remote Control Productions. CEO / CSO at Rakuten Deutschland / Rakuten Europe S.a.r.l.